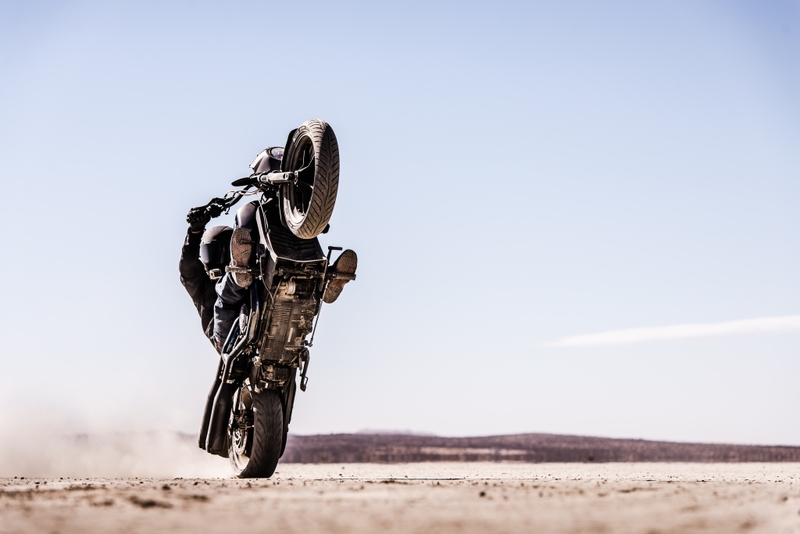 Tony Carbajal might not be a household name here in the UK, but the man’s skills on a motorcycle have landed him roles in major Hollywood movies and TV series. 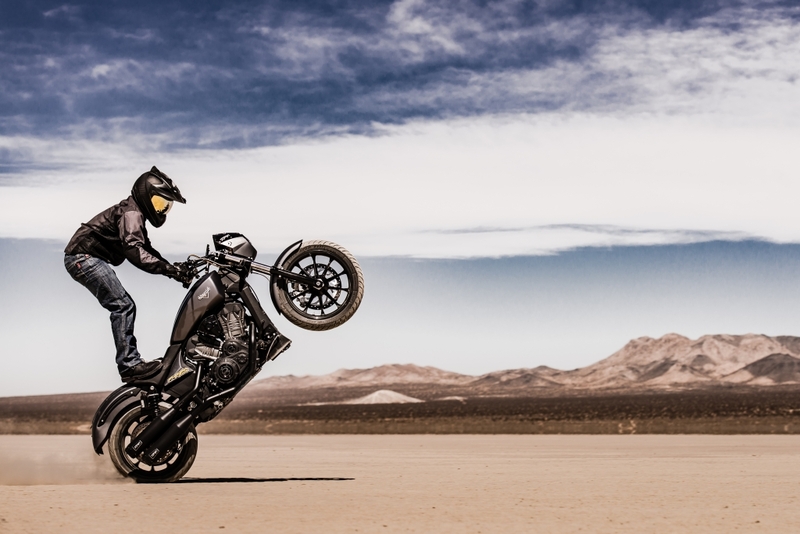 He and his stunt-riding teammate, Joe Dryden, aren’t strangers to letting loose on two wheels and earlier this year they teamed up with Victory motorcycles to set a Guinness world record for the longest burnout on one of its new Octane models. Joe set a record of 2,23 miles but since then, Tony has continued to explore the bike’s stunt riding capabilities and Victory have continued to allow him to beat the living daylights out of its bikes. 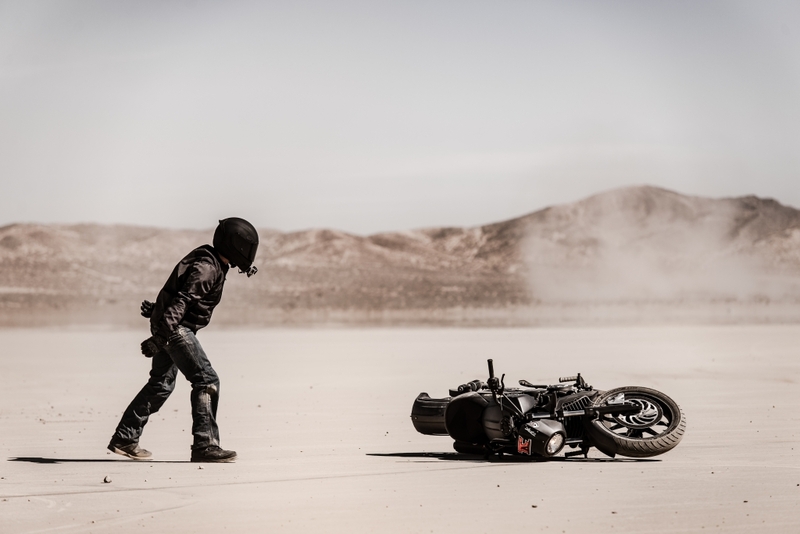 The Octane, which mates a 1200cc liquid-cooled V-Twin with an ultra-lightweight chassis, typically uses its 104hp to cruise the sunny streets of California, but Carbajal decided to take it to a dry lake bed and prove that baggers don’t have to be boring. The resulting imagery is some of the maddest motorcycle action we’ve seen in a long time.